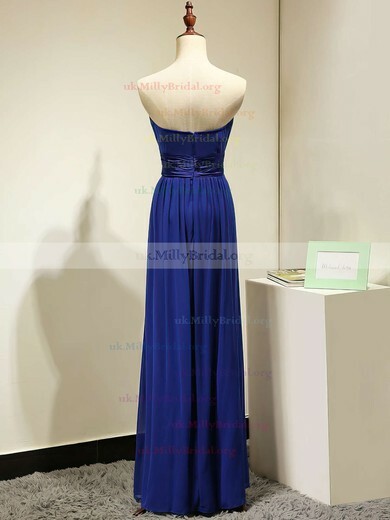 London has a strong and long relationship with fashion industry such as the medieval cloth. 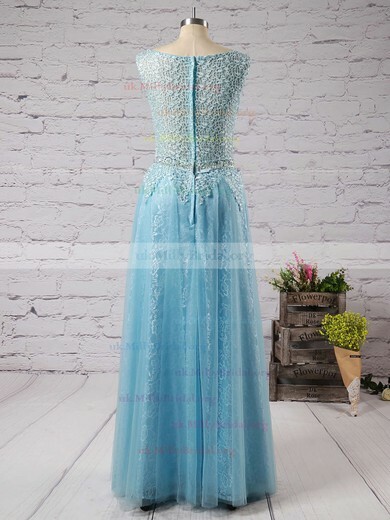 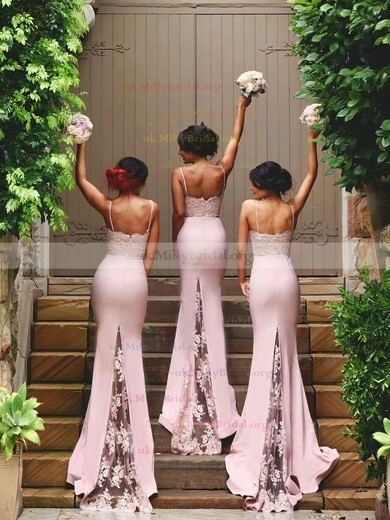 So this collection of bridesmaid dresses varies in styles, vintage or modern, simple or embellished, and colourless or brilliant. 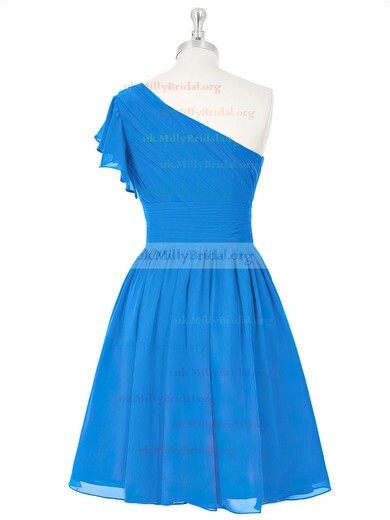 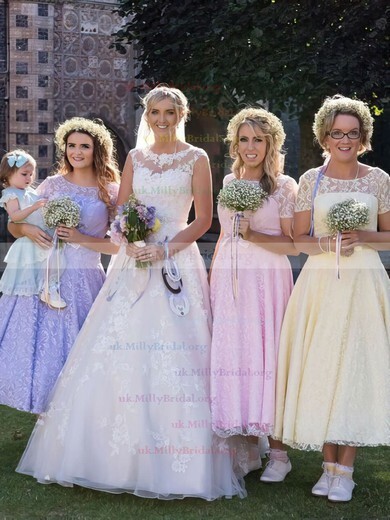 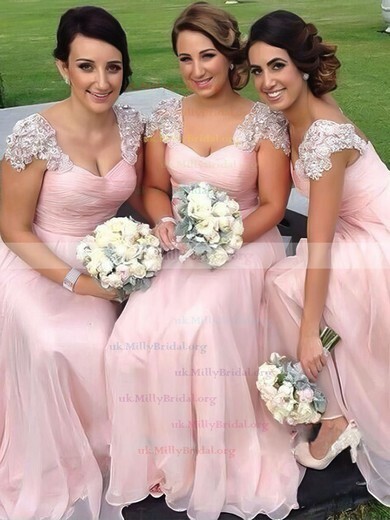 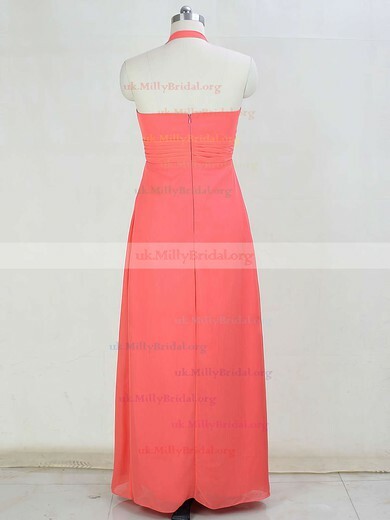 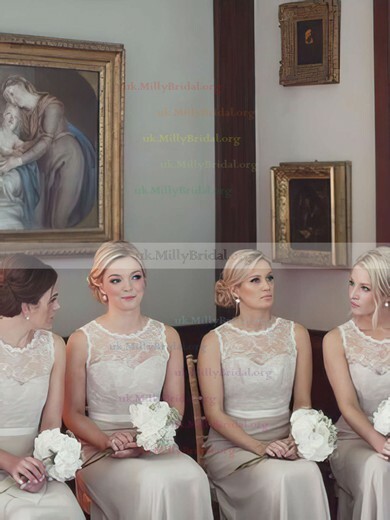 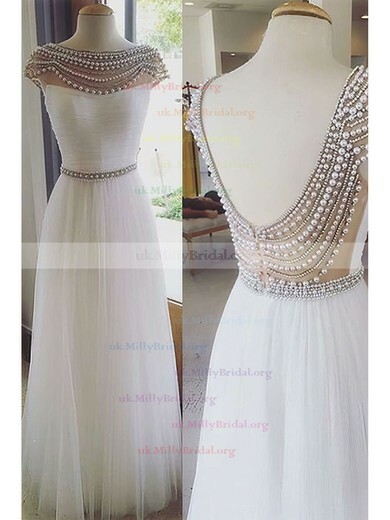 We hope these leading ladies can express their individual personality in the wedding with dresses from uk.millybridal.org with different styles or colours.